The latest review comes from Ottawa physician and writer of Weighty Matters, Yoni Freedhoff, who is known for pulling no punches. He is a family doc, Assistant Professor at the University of Ottawa, and founder of Ottawa’s Bariatric Medical Institute. Yoni’s hypothetical visit to Dr. Davis says it all. 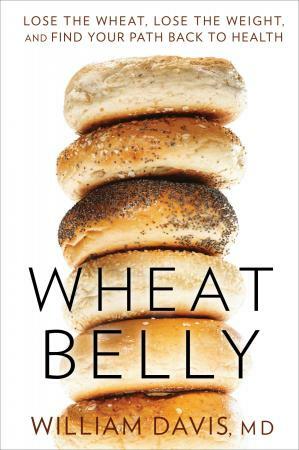 Read more of Yoni’s take on Wheat Belly and while you’re at it, subscribe to his blog. It’s always a worthwhile read and on Fridays, he provides a good laugh. I wish Yoni luck with the onslaught of negative comments that will undoubtedly follow in the wake of his review. Dr. Davis’s followers are organized and attack in bunches but in this case, they don’t know what they’re in for. 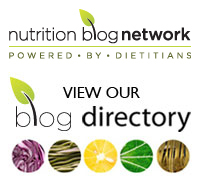 Have you come across Wheat Belly advocates? Have you read the book? Please share any thoughts in the comment section below. Thanks for the kind words Rosie! And as far as dissenting opinion goes, I like to think I can take it as well as I can dish it. My pleasure, Yoni! You always provide great food for thought along with incredible compassion and just plain common sense. I agree – the Wheat Belly defense team (as they are indeed organized) won’t know what hit them. They have been known to strike with a hundred comments at a time.